Please call Keith on 01822 855451 or 07547 421 704. We are based on the edge of Dartmoor and are avaliable to offer Septic Tank Emptying in any of these areas. Treatment Plant Emptying and Servicing. Contact Walkhampton Drainage Company for your septic tank emptying requirements. Blocked drains Tavistock covering 24 hour drain clearance. 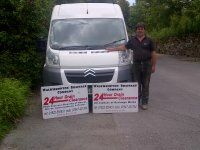 Walkhampton Drainage Company for your local Septic Tank Emptying Tavistock and Cesspit Emptying Tavistock. next day. 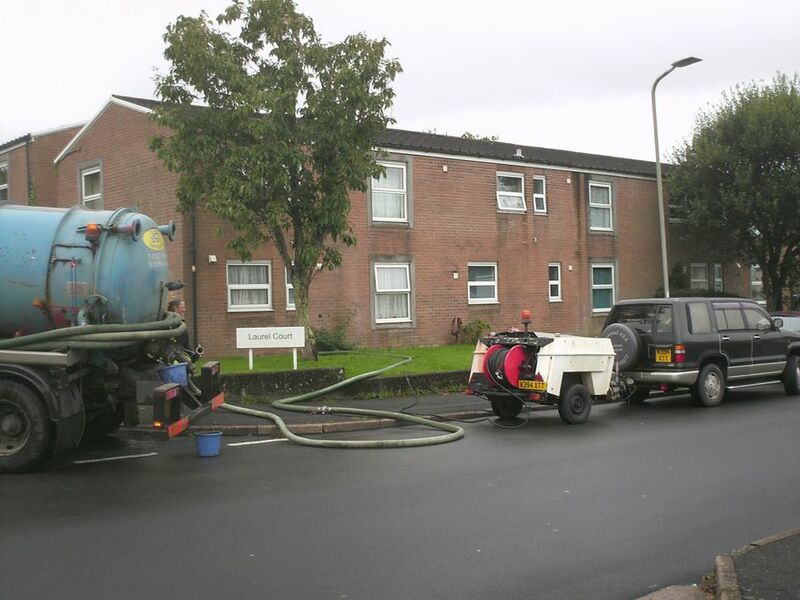 Our services are available to Home Owners, Hotels, Resturants, Camp Sits, Car Parks, Nursing Homes, Public Houses or any commercial premises that require sewage waste removal Tavistock or wet waste removal Tavistock. 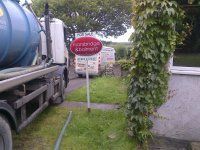 Our tanker is avaliable for sewage waste removal in Tavistock. We empty and service treatment plants at competative rates. Pump station emptying, installation and servicing.